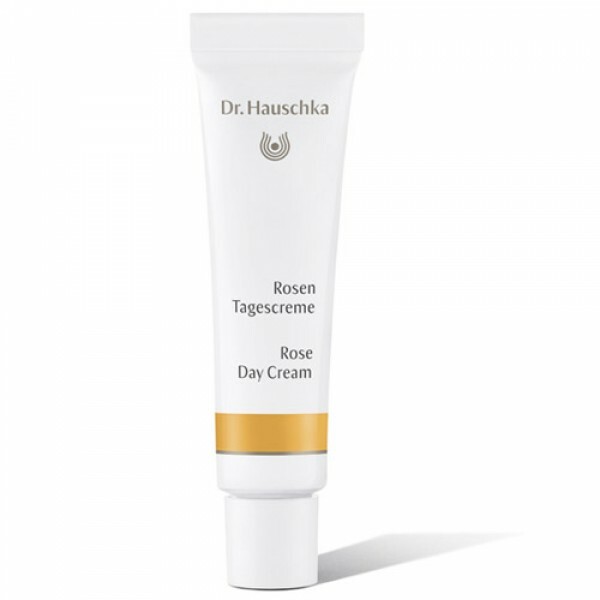 Try out the Famous Dr Hauschka Rose Day Cream and understand why everyone raves about it. This mini tube is ideal for a weekend away too. Perfect for calming red, sensitive skin, and an ideal moisturiser for rosacea sufferers. Rich and deeply moisturising yet non comedogenic. The skin is encouraged to repair and restore itself as well as being calmed and smoothed. Perfect for sensitive, dry and mature skin.